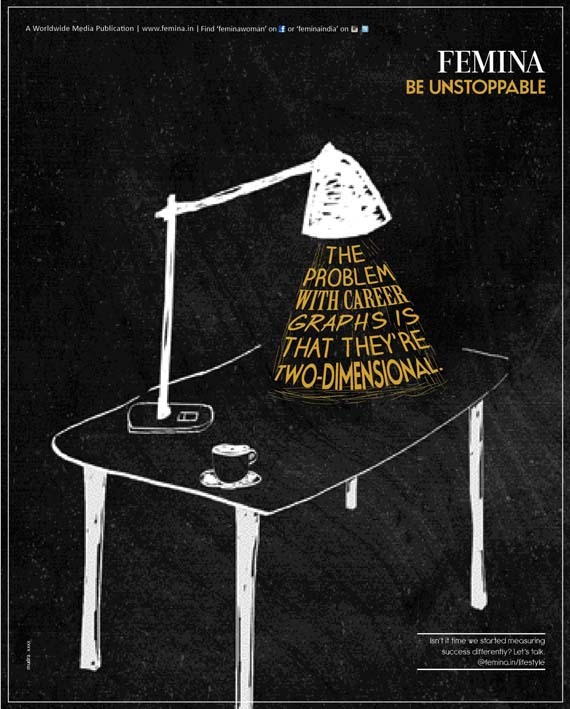 DDB Mudra West has launched Femina’s new positioning and tagline “Be Unstoppable” via a print and outdoor campaign. 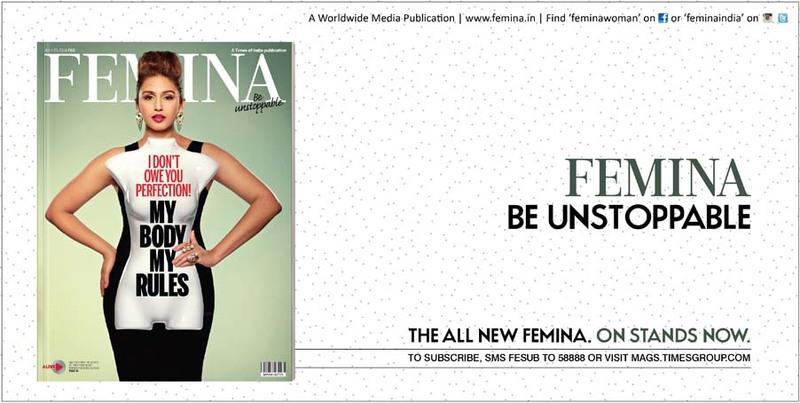 First in a series of initiatives, Femina unveiled their new positioning and tagline through a provocative cover for their July issue titled “My Body, My Rules”, with cover girl Huma Qureshi. The “My Body, My Rules” exemplifies the brand positioning, saluting women who’ve chosen to go beyond conventions and refuse to be boxed into someone else’s definition of perfection. Using a striking visual of Huma Qureshi juxtaposed with the “ideal” body form of a mannequin the issue makes a powerful point about body image. 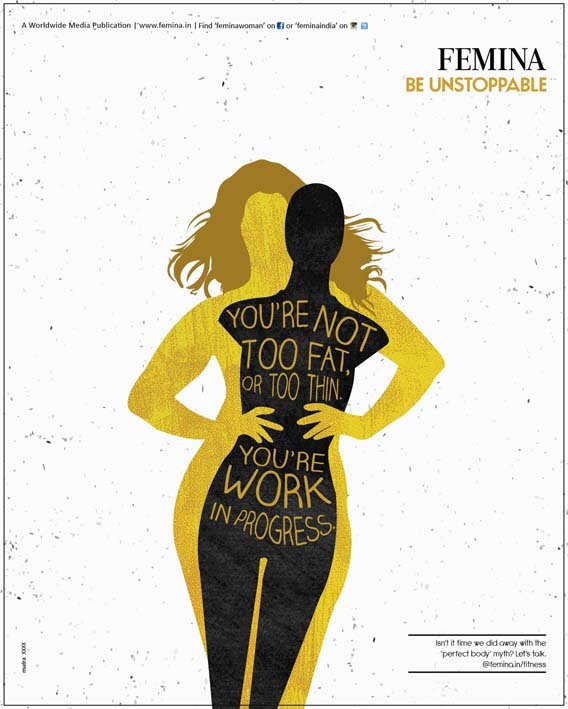 The issue campaign encourages women to embrace their bodies – perfections and imperfections alike. Using innovative hashtags, contests, celebrity stories and engagement on social media, the campaign aims to reach out to the modern millennial woman. 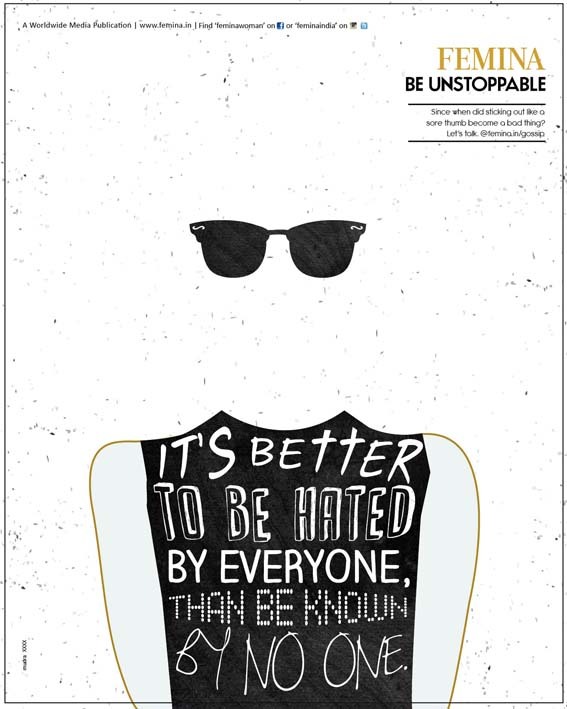 Additionally, it also spans traditional mediums like outdoor and print. My body my rules…sounds lke something queen latifa would say.